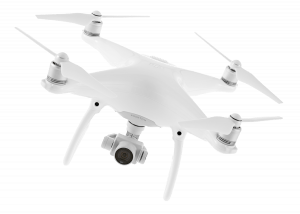 For the last few years there’s been a basic rule of thumb with drones: if you want the best picture and the most advanced features you have to go with something that is expensive and pretty large. Now, you can get something that is smaller and more portable. But then you are sacrificing those advanced features, long range and battery life. Obviously everyone wants to take a drone with them on their vacation. Those epic aerial footages will make those memories so much sweeter. But so you really want to lug around a case that looks like it was designed to hold the nuclear codes? Luckily there are a new breed of drones this year. Ones that have figured out how to minimize their profile and fold up their wings. They’re easy to take with you. You can’t slide them into your pocket like a smartphone yet, but you can definitely put one into a backpack and even a purse. 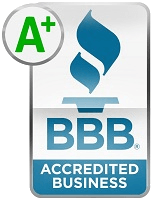 All the tested drones this year were able to deliver crisp, smooth, high-quality footage and had a battery life longer than 20 minutes. With those things now a given, what matters now is a new 4th dimension for drones: portability. 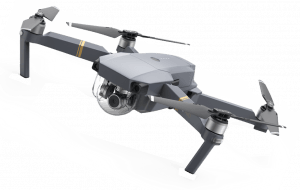 The clear standout from this years crop of drones was DJI’s Mavic Pro ($999.99 USD). It’s by far the smallest and the easiest to set up but it doesn’t sacrifice on features. It has all kinds of autonomous navigation and the best range of any of the drones tested. The picture it delivers is also fantastic. 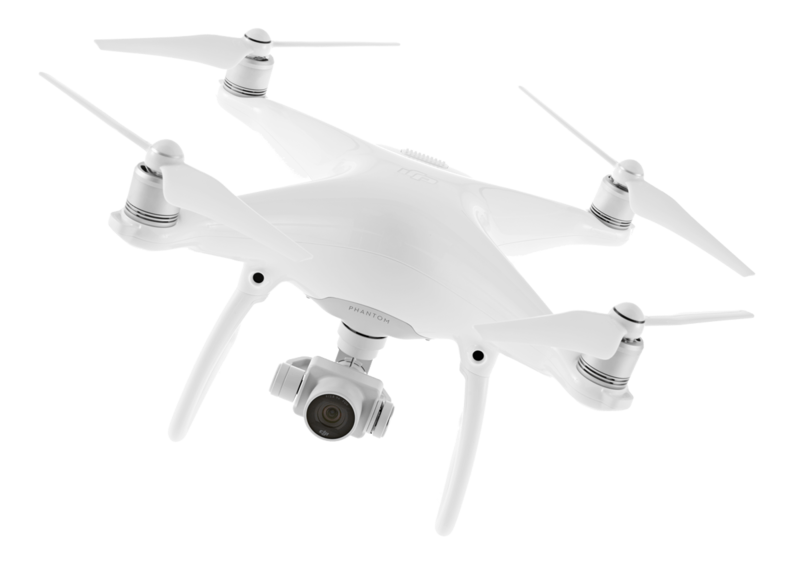 It is just as good a s the DJI Phantom 4, but with a slightly smaller field of view. One of the things that is great about the Mavic is that you can use it with just your phone; just the tiny remote, or both your phone and remote together. While it is small, it can go upto 40 mph, meaning you can pull off some really tricky tracking shots in a real high octane environment. There is a downside for being so small. The Mavic has a harder time standing up to stronger winds. And while it’s trying to stabilize against those winds, it’s draining a lot of battery. 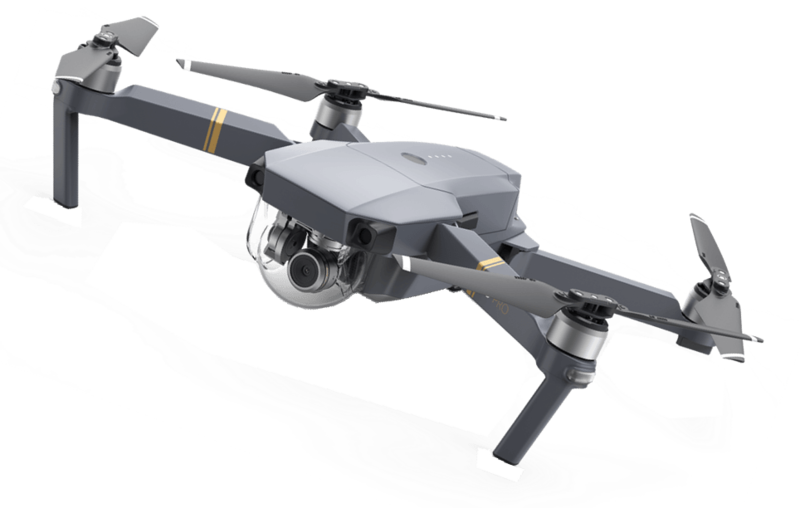 If you’re a professional that’s looking for something that’s going to hold up against strong winds conditions, then the Mavic may not be best for you, but for the average consumer, it’s the clear choice. It has all the features of a camera drone in a far more portable package. 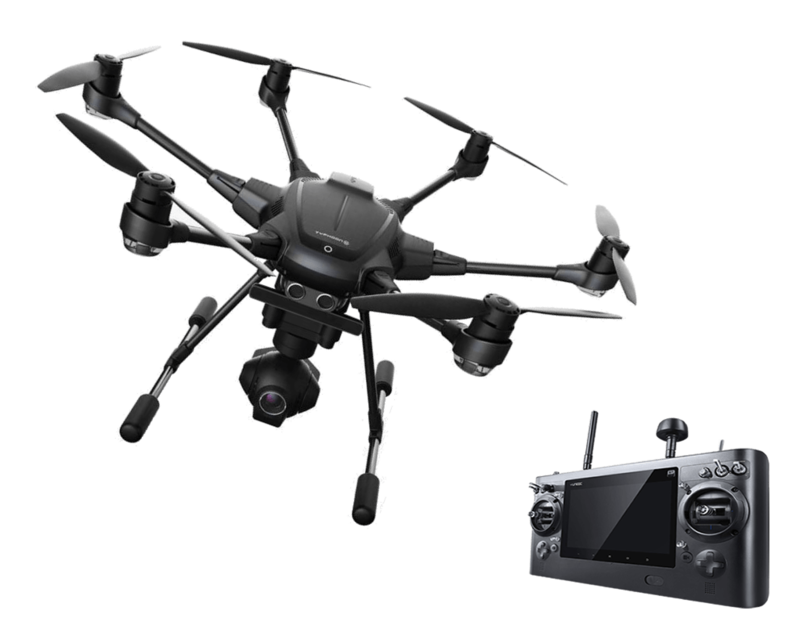 The Typhoon H from Yuneec ($999.99 USD) looked really promising at CES this year. It’s finally here now with all the promised features and it’s too much; too late, in the sense that it’s just too big. There’s no reason to have a 6 rotor drone that comes inside of a giant carrying case anymore. The footage you get with the Typhoon H is crisp and smooth and can definitely stand up to strong winds. 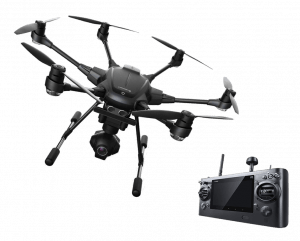 If you are thinking about going out and shooting on a regular basis in punishing conditions, this might be the drone for you. You can even lose a rotor and it’ll stay in the air and you can safely land. But in terms of portability, this drone is a joke. It comes in a huge case and takes a long time to set up. It’s clearly not the sort of drone I would think about bringing along on a hike. We also checked out the Karma by GoPro compatible with Hero cameras 4 and 5. But since they had to recall many units due to sudden power losses we didn’t want to review it yet. When selecting a drone for yourself you should keep these 3 fundamental pillars in mind: Price, Performance and Ease of Use. 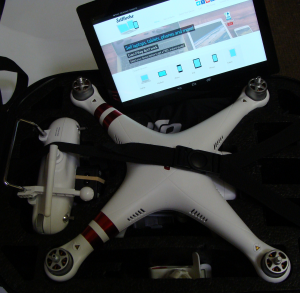 However as mentioned now there is a 4th dimension to buying drones now: portability. With something like the Mavic Pro you have a drone that you can easily throw into backpack, purse or even a jacket pocket. We need to be hopeful that drone manufacturers will start designing drones that are easy to carry around with us and are ready for immediate flight. You can sell broken drone to SellBroke. Fixing your broken drone can be pricey and complicated. We will also buy a good drone if you just want to get rid of it.